The all-new Volvo XC40 may have similar front and rear lights to the company’s other models to ensure a family resemblance, but the rest of the detailing and the overall proportions of the car are quite different. Volvo’s Sensus infotainment system is fitted as standard across the XC40 range. The 9.0in portrait-orientated touchscreen has pride of place in the middle of the dashboard and is used to operate the majority of the XC40’s functions which include the entertainment, satellite navigation, heating, ventilation, air conditioning and vehicle settings. The XC40 is clearly a rounded and refined car, ready to meet any number of needs and to mould itself around your mood on the road perhaps better than any other current Volvo. 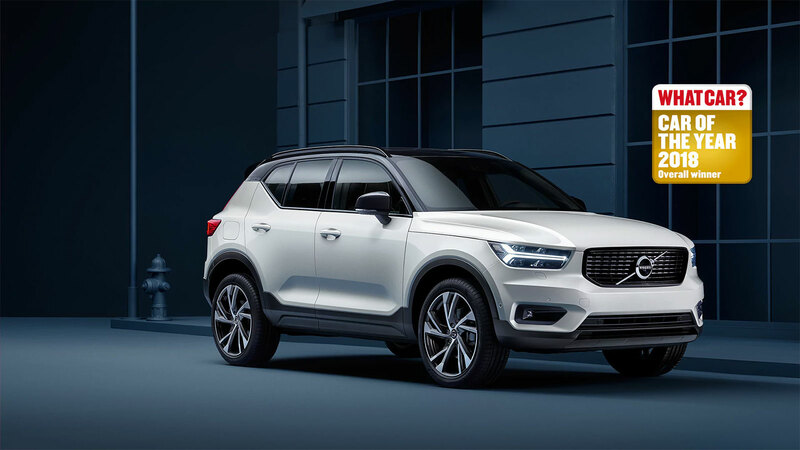 And yet the XC40 still retains a particular character that Volvo regulars will recognise and that Volvo has become practised and expert at creating: that of the relaxing, pragmatic, comfortable and straightforward modern family car, tuned to be absolutely at its best at everyday speeds, on everyday roads and driven in a very undemanding, matter-of-fact way. Test drive one at any of Dove’s dealerships; Volvo Croydon, Volvo Gatwick, Volvo Horsham or Volvo Preston.